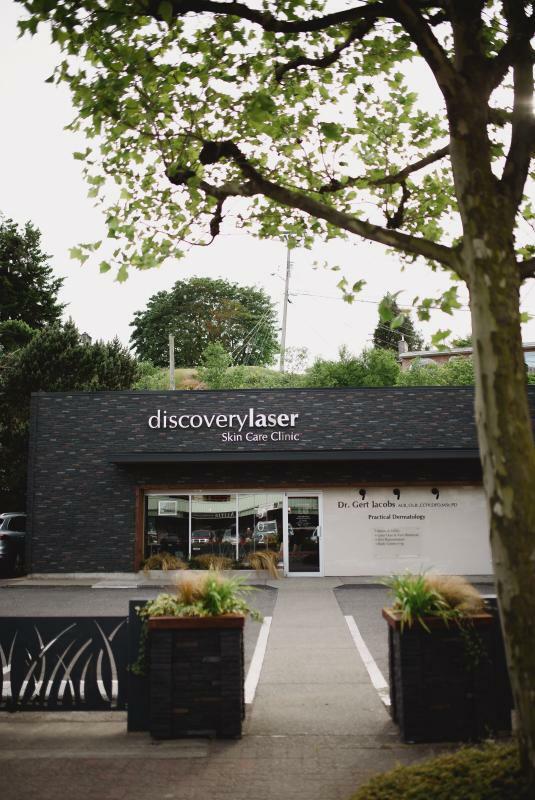 We’re incredibly proud to say that Discovery Laser Skin Care Clinic is home to not only the most sophisticated laser technology on northern Vancouver Island, but also a superb team of the Island’s top aestheticians and skin care professionals. 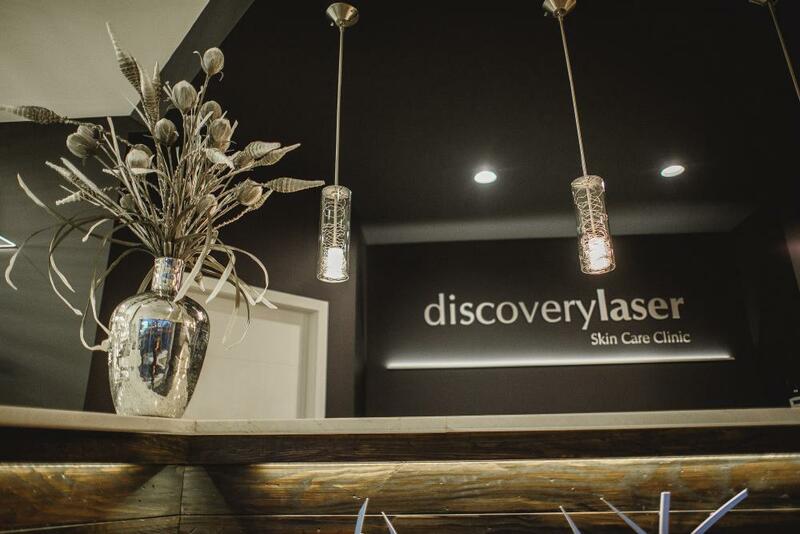 At Discovery Laser Skin Care Clinic, your goals, comfort and well-being are paramount. 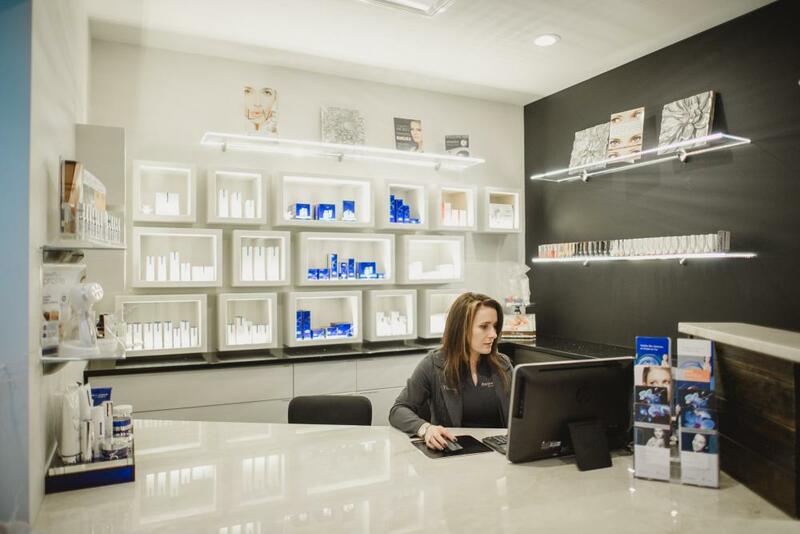 Within our clinic, highly skilled and certified technicians and medical professionals will assess your condition, listen to your concerns and guide you toward skin care solutions and treatment programs that will deliver a successful outcome – ensuring your comfort every step of the way. 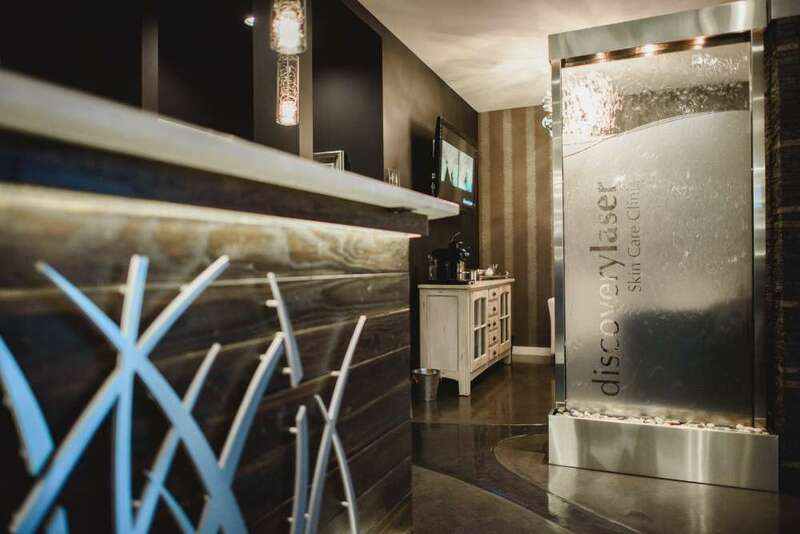 Founded in 2005 by Cosmetologist Therry Jacobs, discoverylaser Skin Care Clinic quickly earned a reputation in Campbell River for our effective laser skin care and laser hair removal treatments and having Dr Jacobs as the medical director. 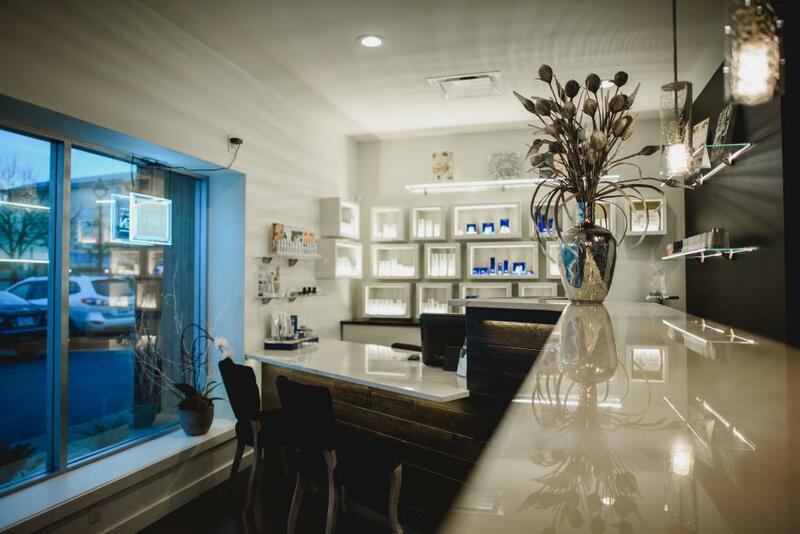 As word spread, we soon outgrew our cosy Dogwood Street clinic and moved in 2015 into our brand new skin care clinic at 902 Island Highway in downtown Campbell River. 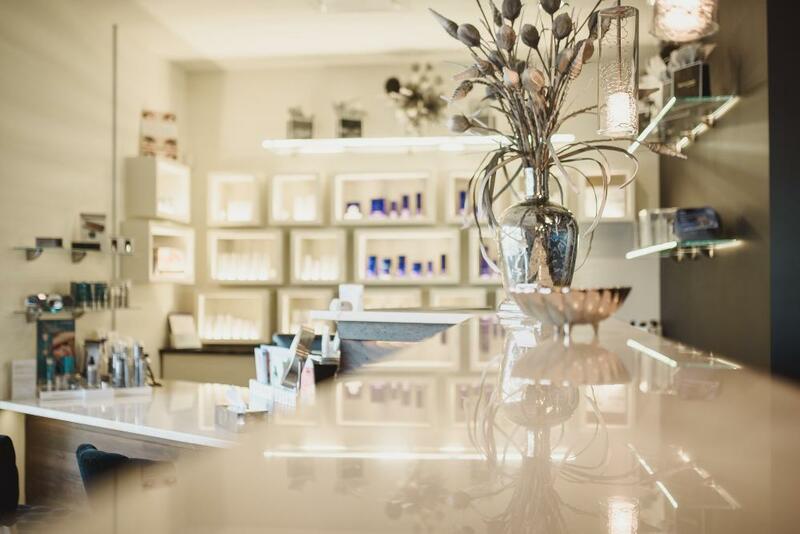 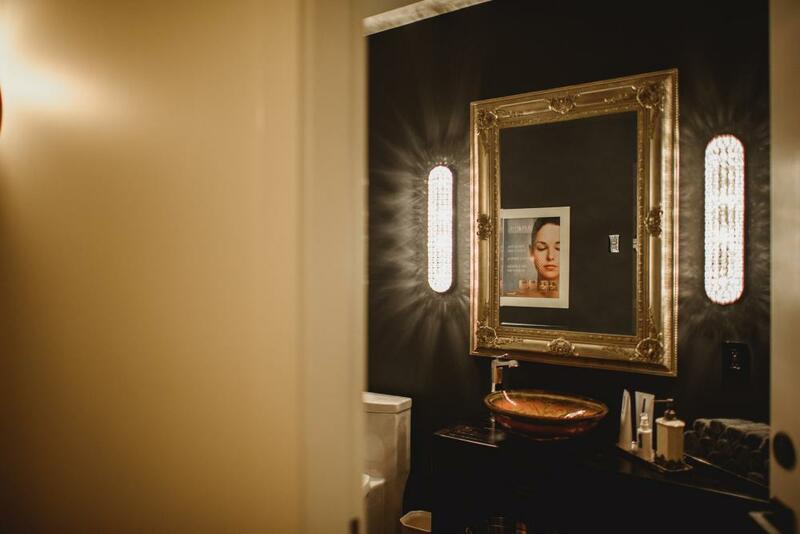 Within our laser skin care clinic, you have access to the latest laser technology, expert advice and guidance from leading medical and aesthetic professionals – all within a contemporary, ultra-relaxing spa-like setting. 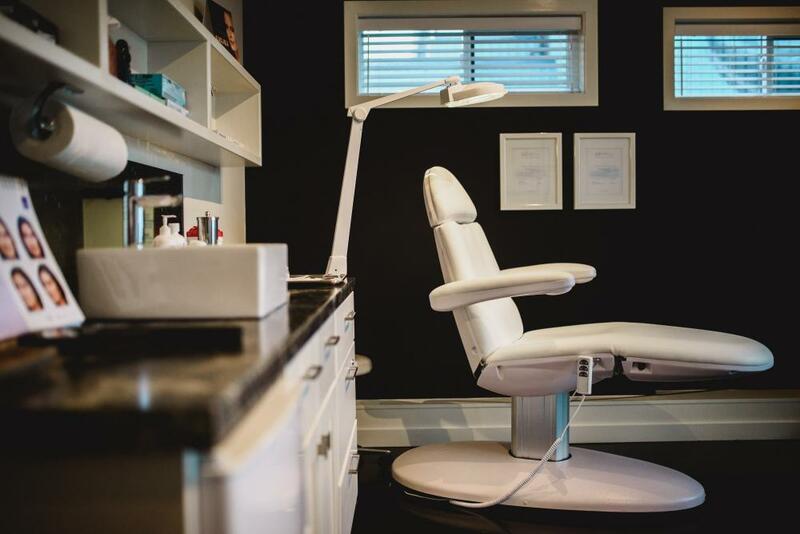 Dr. Jacobs fell in love with Campbell River instantly, and he quickly built up a general practice serving his new neighbours in River City. 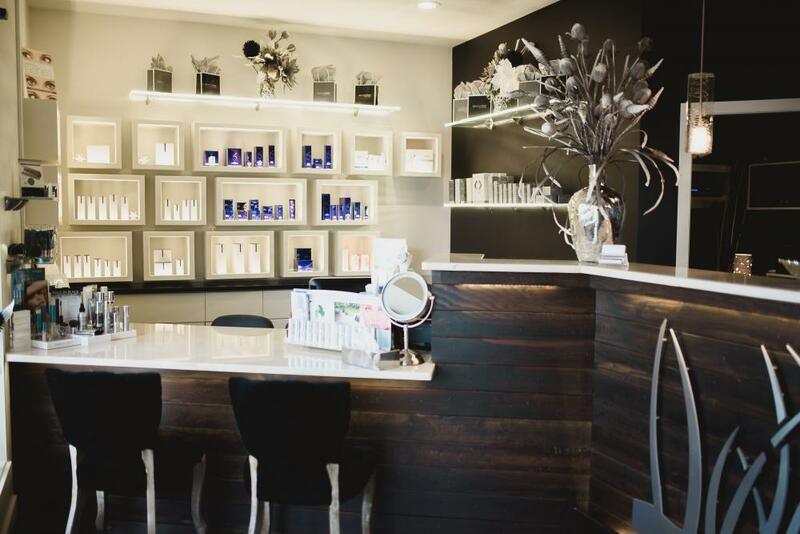 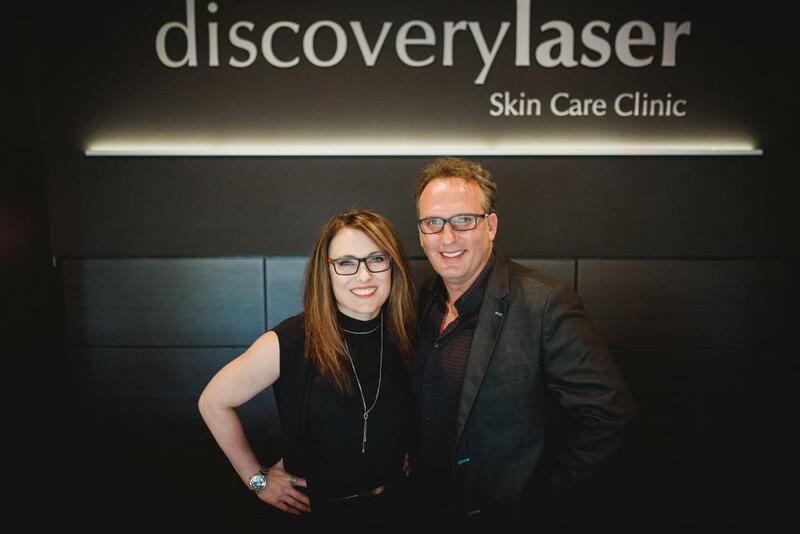 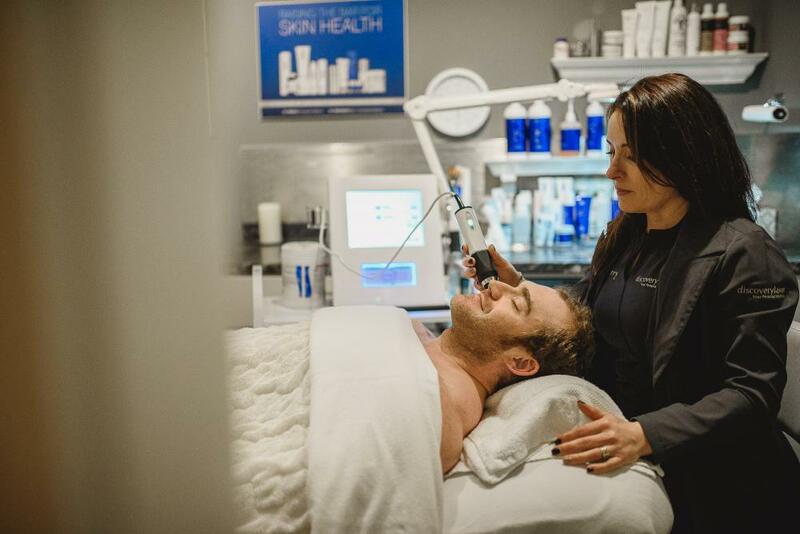 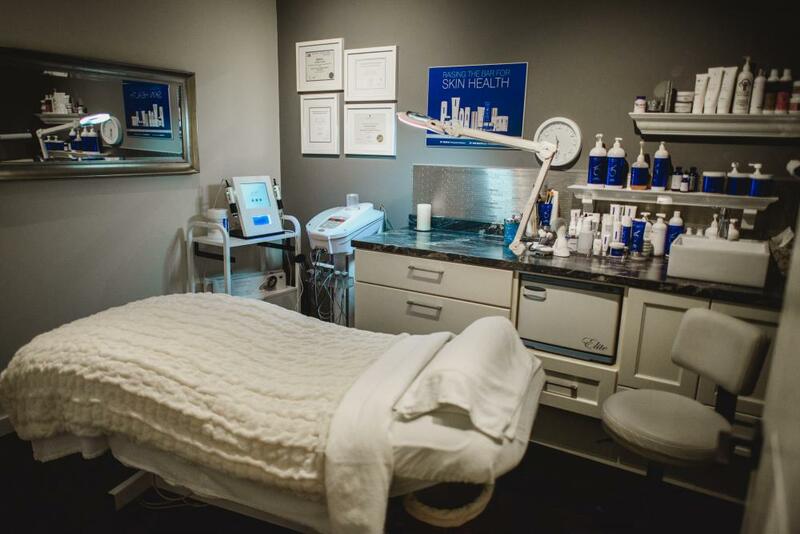 His interest in laser technology for skin therapy, along with Therry’s diploma in Cosmetology, spurred the opening of Discovery Laser Skin Care Clinic in 2005. 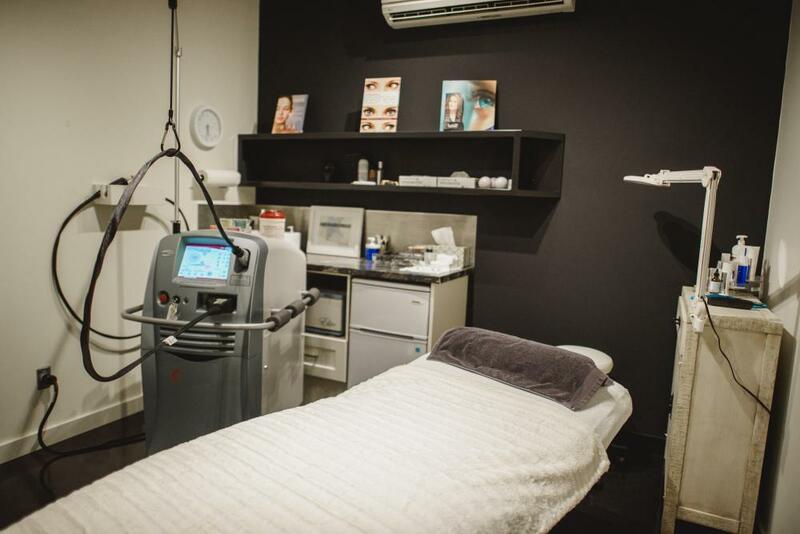 In 2014, Dr. Jacobs received his Diploma in Practical Dermatology (DPD) from the University of Cardiff in Wales. 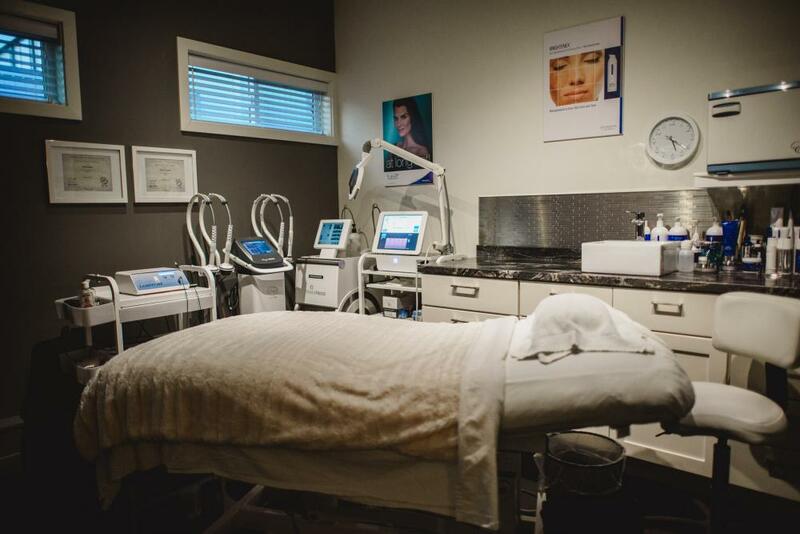 Dr. Jacobs completed his Masters in Practical Dermatology in September 2016, making him one of only a handful of doctors in British Columbia with the MScPD designation. 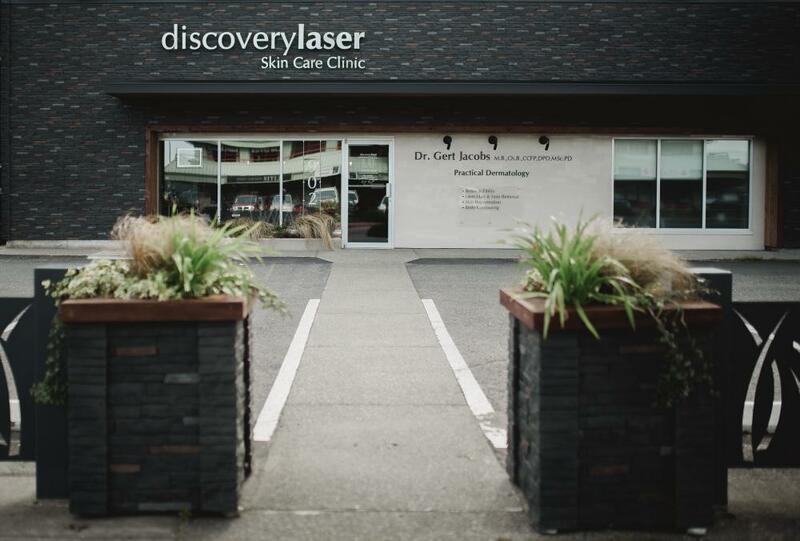 In late 2015, Discovery Laser Skin Care Clinic moved to its current location at 902 Island Highway in downtown Campbell River. 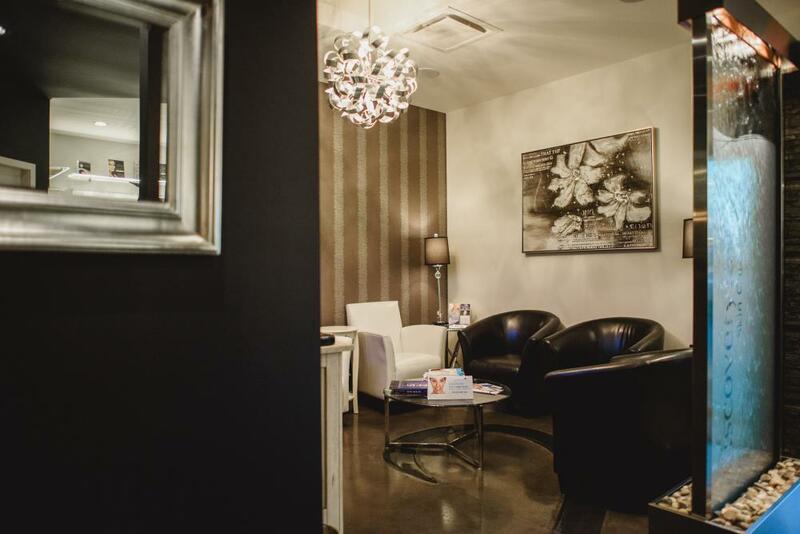 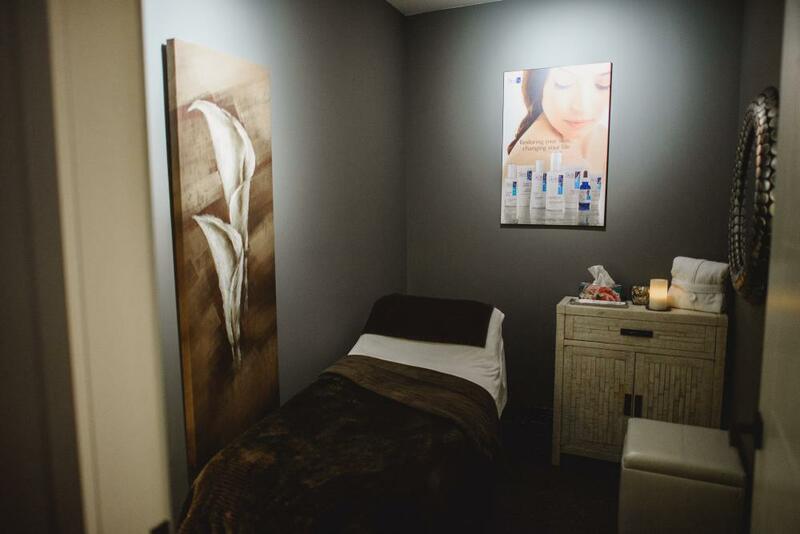 Here, Dr. Jacobs’ patients have access to the North Island’s most sophisticated laser technology and a team of top certified technicians and aestheticians – all within a relaxed, spa-like setting. 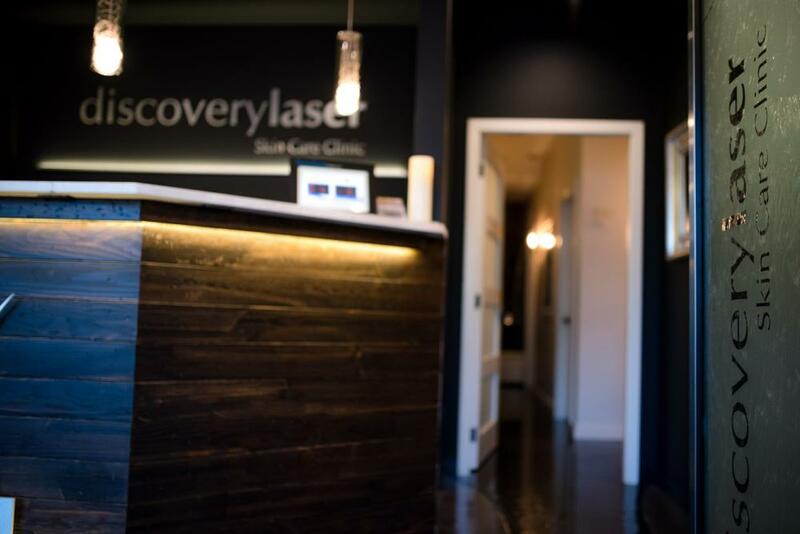 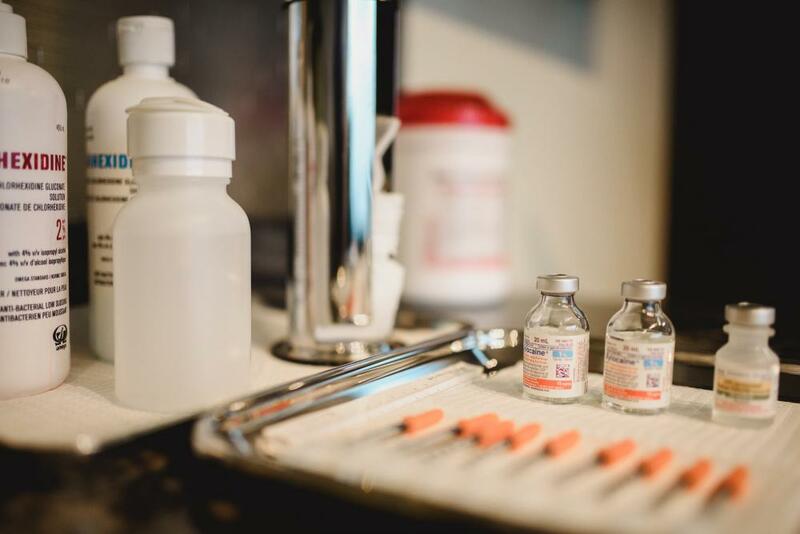 Dr. Jacobs is actively involved in medical director at Discovery Laser Skin Care Clinic, performing treatments such as Medical and Cosmetic Botox, Belkyra, Dermal Fillers.